Thanks to everyone who got us through the flood of 2019! Eight inches in one day and ,of course, not predicted by the weather service! - flooding everywhere. 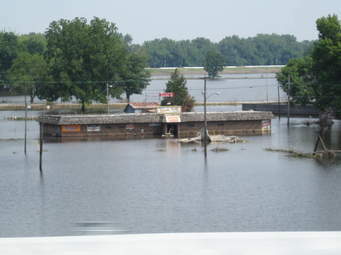 Ebeneezer UMC, our host church, was inaccessible because of flooding. None of the staff could make it out of their neighborhoods. Luckily two families were able to go stay with family and one just stayed at the Day Center for an adventure. We have an emergency policy but frankly we never could have even imagined this!